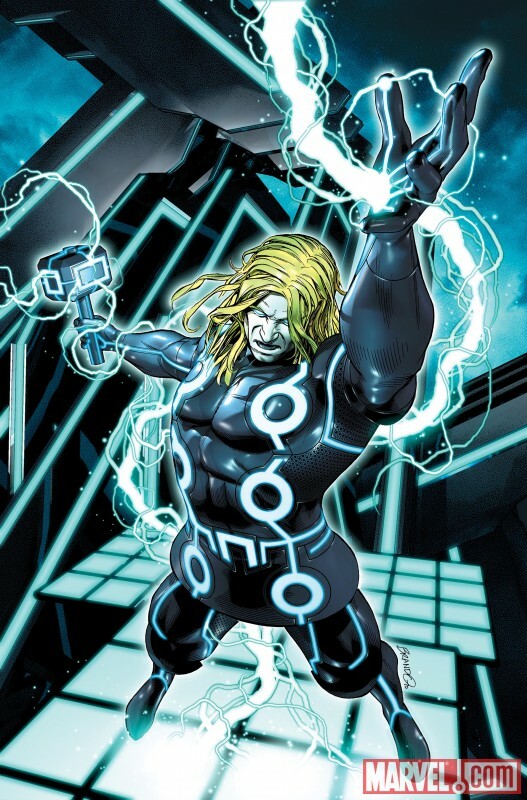 Today’s Marvel/Tron series photo is the mighty Thor by Brandon Peterson. By Odin’s Beard! 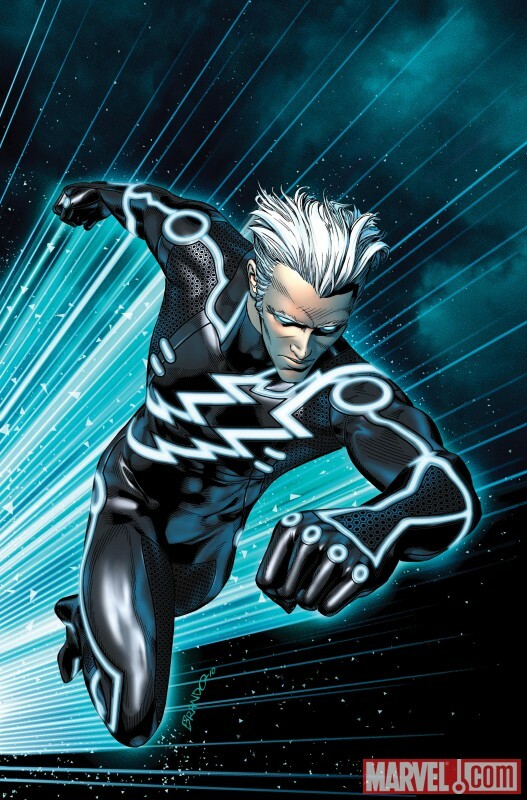 The Marvel/Tron series continues with Quicksilver by Brandon Peterson. 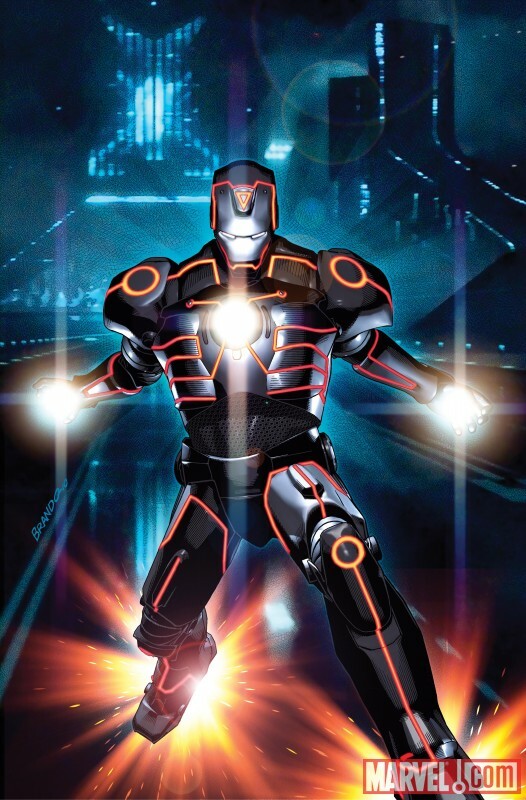 Marvel/Tron series continues with Iron Man by Brandon Peterson. 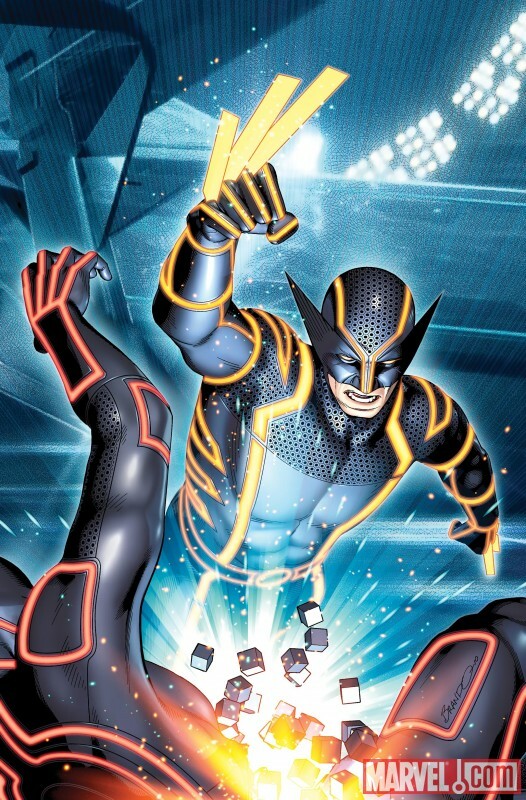 Next in the Marvel/Tron series is Wolvie by Brandon Peterson. 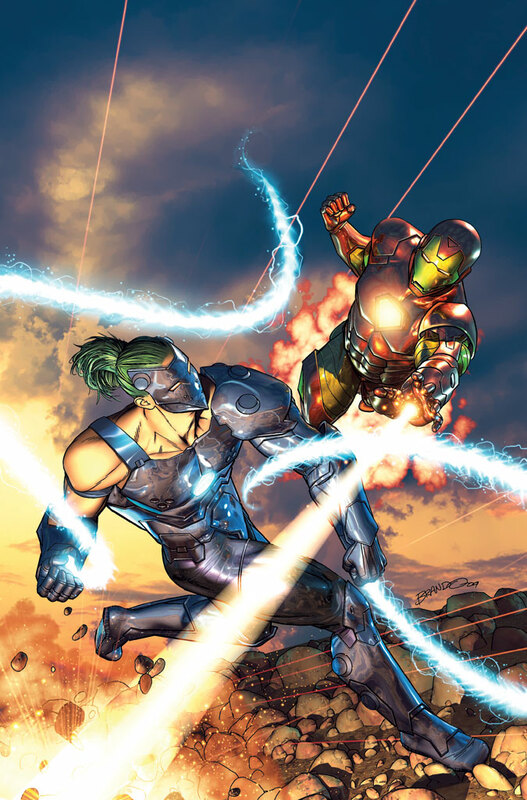 Although I love me some Wolvie, this is my least favorite… I think it’s because of the claws. Continuing on with the Tron series, here is Spider Woman by Brandon Peterson.